UBC’s Asian Library will receive translated Korean literature and resources beginning January 2016. Title: The Hamilton family. Photographer: Frederick Dally Date: ca. 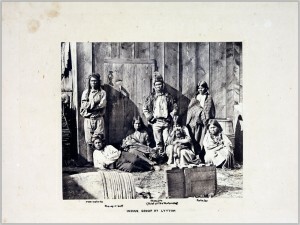 1867 This albumen print is from a complete album of the important photographer Frederick Dally. 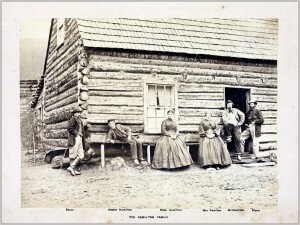 The Hamilton family ran a “road side house”, or hotel, in the Williams Creek area in the 1860’s. Courtesy of Rare Books and Special Collections (UL 1001 0064). Title: The Alexander Suspension Bridge. Photographer: Frederick Dally Date: ca. 1867 This albumen print is from a complete album of the important photographer Frederick Dally. 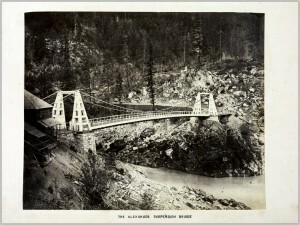 This bridge, actually called the Alexandra Suspension bridge, was built in 1863 near Spuzzum. 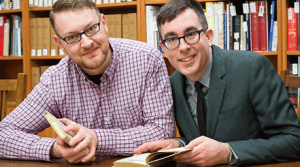 Courtesy of Rare Books and Special Collections (UL 1001 0020). 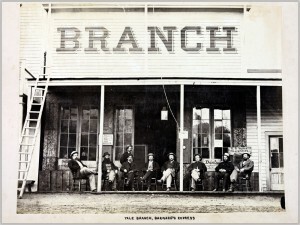 Title: Yale Branch, Barnard’s Express. Photographer: Frederick Dally Date: ca. 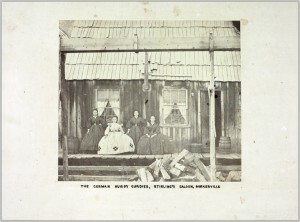 1867 This albumen print is from a complete album of the important photographer Frederick Dally. 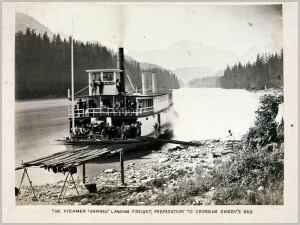 Barnard’s Express was a stage coach company based out of Yale, B.C. Courtesy of Rare Books and Special Collections (UL 1001 0014).